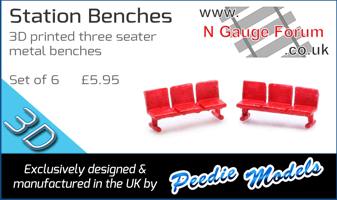 Re: Show your Latest Loco and Rolling Stock Purchase. yer they are a bit out of scale. Playing with trains at work!!! I need a job like that! It wasnt the best place, York Model Railway before it moved, was there 3 years. 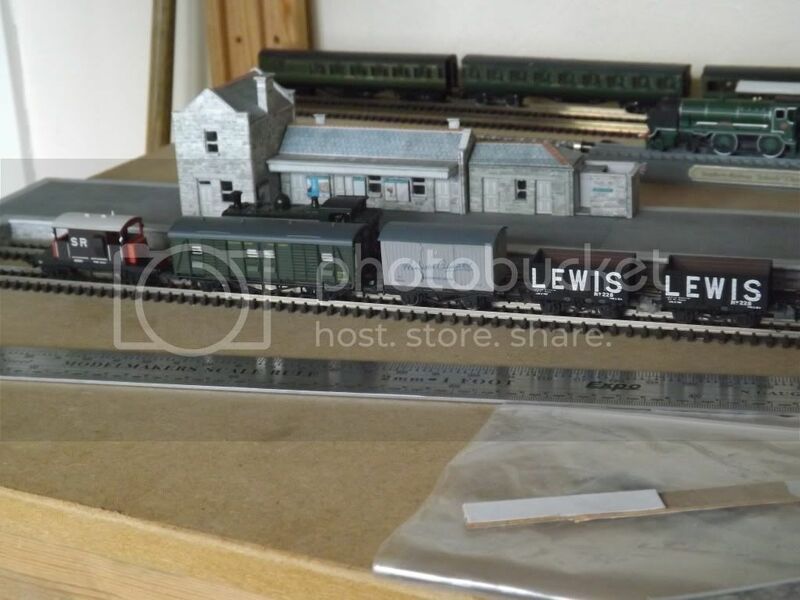 I did get a lot of stuff running on the N gauge layout eventually though (the last year or so). OK who took my cake? Very nice. Kato, I assume? If that's the case it will run beautifully! It will, and it has excellent LED's that maintain constant brightness at even very low (DC) speeds. This is especially a joy with ones at the rear of the set, as the red lights look great. On my old layout the red lights used to flicker when they went over dead-frog points (or dirty track), to me this just looked more realistic! You can DCC it. There are some replacement decoders for Kato USA stock that if you resolder the LEDs and adjust them a bit will do the job. It is fiddly. The tiny modern decoders would also fit in some of the gaps, and I'm pretty sure you'd get a sound Zimo in the trailing car ... one of those 'things to try one day' on my list. Postie nearly caught me out, should have arrived last week, had to hold me breath on Saturday (HID at home) but he came up trumps and slipped it in under the radar this morning! CCT in "Mournful" green and Southern livery! glad I didn't hunt down one of the lighter green earlier run. 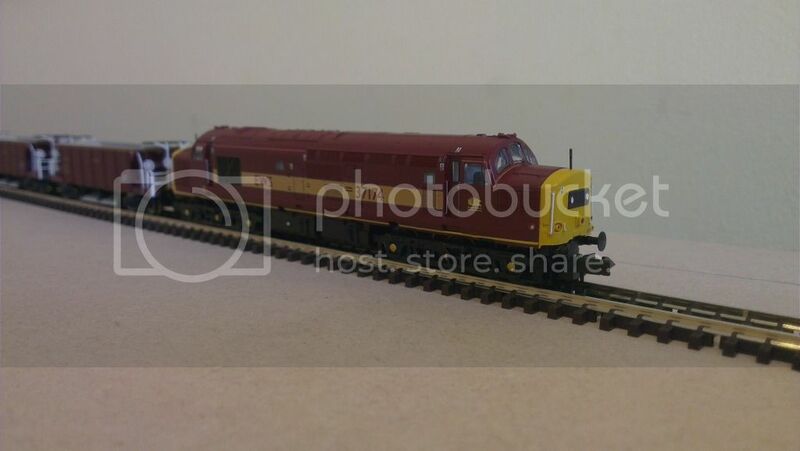 And the other new arrivals, "Axminster carpets" was a special from "Buffers" out of stock but I found one at a show and it arrived in my Xmas stocking along with an SS Jag from Oxford. 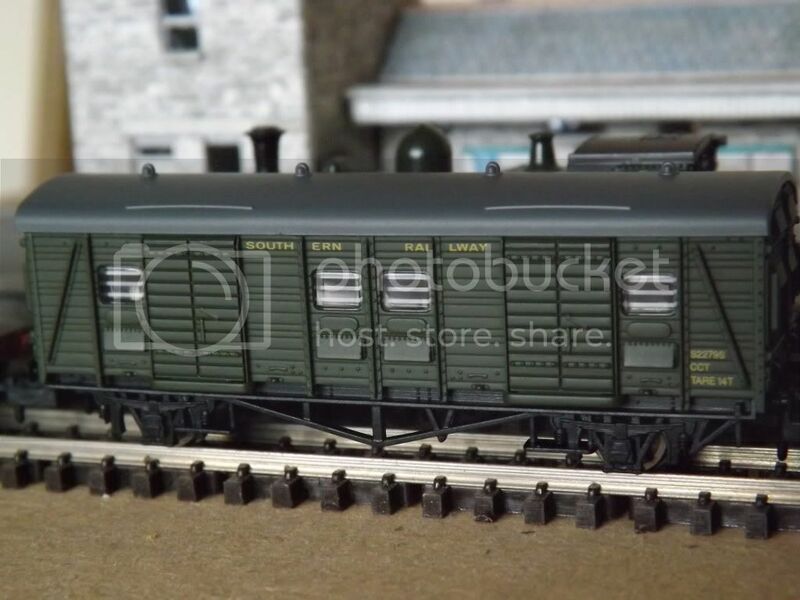 SR pillbox and 2 Matheison wagons (very nice) giving away any degree of anonymity. Still trying to clear the room of 30 years worth of "treasures" so that I can set up the extension board. The 37 has moved onto the GF discontinued list and while I didn't really need the Inspection Coach, on the other hand, as a member of the NGS I thought is was my duty to support a noble cause. Really like that CCT looks much better than I thought it would. Wonder if they ever got onto GWR or West Region rails, anyone know? Here's mine, a lovely EWS 37 and 3 Seacows, with a couple more trapped in snow somehere in Yodel land. A Green 3mt and a Green, with Wasp stripes, 03 are also stuck too. Page created in 0.316 seconds with 48 queries.